Tyler McMahon is author of the novels How the Mistakes Were Made (St. Martin’s Press, 2011) and Kilometer 99 (St. Martin’s Press, 2014). He lives in Honolulu and teaches at Hawaii Pacific University. Learn more about him at tylermcmahon.net. “Amend does a remarkable job making Frances’s story feels less like a novel and more like a real life”: Tyler McMahon on Allison Amend’s new novel, Enchanted Islands. “Fiction writers have a serious responsibility, especially when writing about something that others view as sacred”: Jon Keller with Tyler McMahon on Of Sea and Cloud, his debut novel about Maine lobstermen. 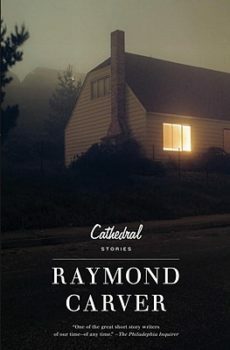 “I barely scraped the surface of the vast bank of medical cases I had at my disposal”: David Bajo talks with Tyler McMahon about the world of medicine, literary plotting, and Mercy 6, his latest novel. 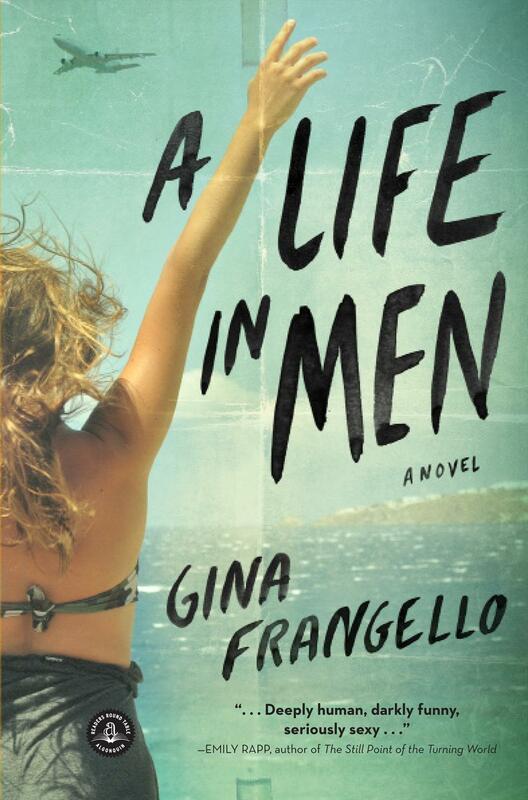 In its most poignant passages, A Life in Men unpacks the tired clichés about living life to the fullest. Kristiana Kahakauwila talks with Tyler McMahon about her debut collection, This is Paradise, about the importance of coming back to her Hawaiian-ness to write this book, and about the ways that the stories function collectively to capture how she experiences Hawai`i’s multitude and diversity. No expats hungry for exoticism here, Joanna Luloff’s debut collection brings the trials and triumphs of Sri Lankans during the civil war to the fore. Dzanc Books and 826michigan founder Steven Gillis talks about the “rogue warrior” Renaissance in indie publishing and his new collection, The Law of Strings . Down-and-out Benjamin Benjamin on a zany road trip riddled with crises – mechanical, personal, existential.